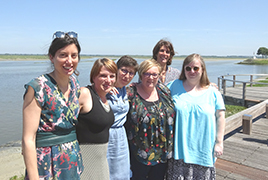 The Bird and Nature Festival has been celebrating birds of the Bay of Somme and beyond since 1991. 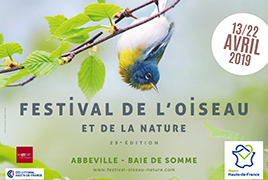 Whether pictures or videos , discover the Festival of the Bird and Nature , its frame " Somme Bay , Grand Site de France " and relive the highlights of this event today become essential for all the curious by nature ! 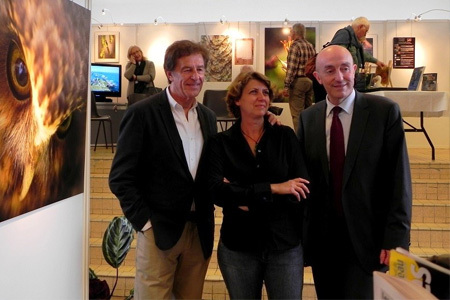 The Bird and Nature Festival Committee is a nonprofit organization presided over by Henri SANNIER, an anchorman of France Télévisions, since it was founded in 1990. Our Festival is a family event. 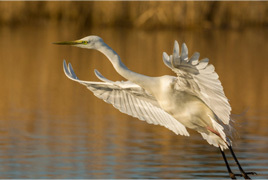 We want to raise awareness about nature and indeed about birds and their habitats through art, culture and science. The 1st Festival took place April, 11th – 14th, 1991. Spreading over 70,000,000 square meters, the Bay of Somme offers 3 ecological habitats: the estuary, sand dunes and marshes. 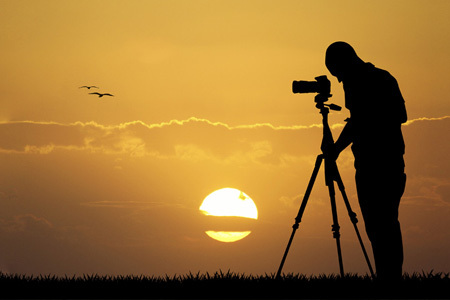 Nature lovers appreciate its flora and the place is well-known among bird-watchers. 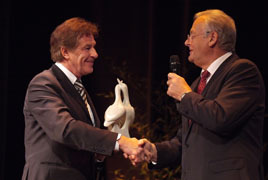 The Bird and Nature Festival is a yearly event. It takes place every spring, the best moment to go birdwatching in this unique setting, a member of the Most Wonderful Bays in the World Club as well as a “Grand Site de France”. 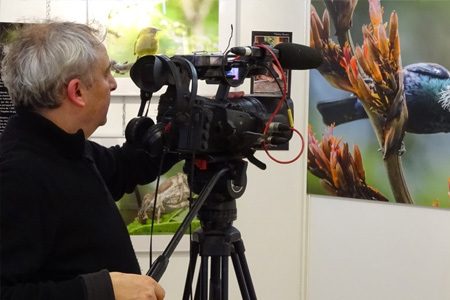 The Bird and Nature Festival organizes 2 international competitions at the end of the summer: one dedicated to bird photography, the other to nature documentaries. The best of both competitions are displayed during the event. You’ll find more information on this website when the competitions are open (available September / November) and in our program pages (available February / April).